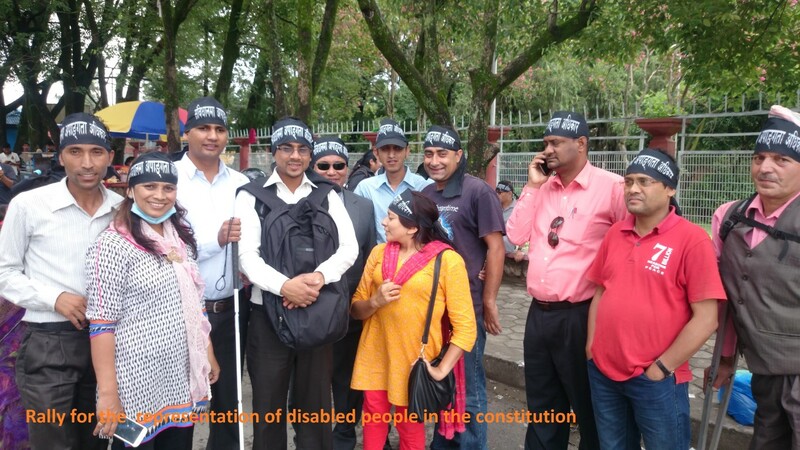 Young Nepali BPS persons realized several years back that we had to organise ourselves to develop our confidence and leadership skills for our own development, to promote changes in government policy, educate the population about disability in general and blindness in particular. Although there have long been several organisations working in the blind sector, the issues faced by blind and partially sighted youth were not their focus. Accordingly, in Kathmandu in 2011, we established that Blind Youth Organisation Nepal (BYAN). We felt that a separate organisation was needed to address the issues and challenges specific to BPS children, adolescents and youth. 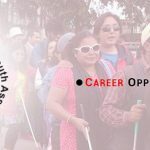 BYAN is a non-political, non-religious, not for profit Non- Governmental Organization (NGO) established by the Blind and Partially Sighted (BPS) youth of Nepal. It is a national association for youth aged between 18-35 years. Founded in 2011 and registered with the District Administration Office, Kathmandu in 2012 and affiliated with the Social Welfare Council of Nepal. It is only the organisation established by the Blind and Partially Sighted (BPS) youth of Nepal. Currently BYAN has 415 members, who are organised through eight district chapters located in Jhapa, Kathmandu, Kaski, Rupandehi, Banke, Morang, Kailali and Bara districts. Memberships and Chapters expansion is ongoing. As a rights-based organisation, BYAN intends to play a proactive roles in the formulation, amendment and implementation of BPS related legal provisions, and in organising and capacity-building of BPS youth across the country. BYAN has strong networking and cooperation with different government and non-government stakeholders working in various domains of disability and in particular to the blind sector. BYAN is also a member of National Federation of the Disabled-Nepal (NFDN), which is the umbrella organisation of Disabled People Organisations (DPOs) in the country.